‘Tis the season for ghosts, skeletons and zombies, but if you’re looking for something that has the ambiance of Halloween without being holiday specific, the following three books are a good choice. 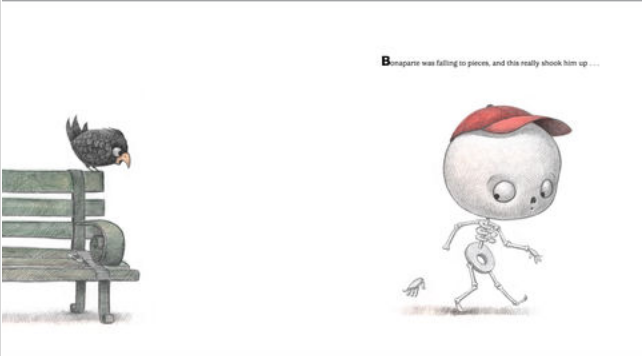 Bonaparte Falls Apart is great for young readers, especially those who are curious about their bodies. My 3 ½-year-old is constantly asking about her bones and skin and muscles, and what would happen if one was missing. This book perfectly illustrates that in a silly loveable way. 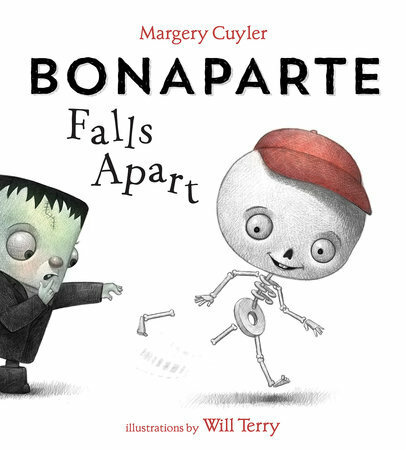 Margery Cuyler’s story is charming and Will Terry’s illustrations will make you fall in love with Bonaparte and his friends. 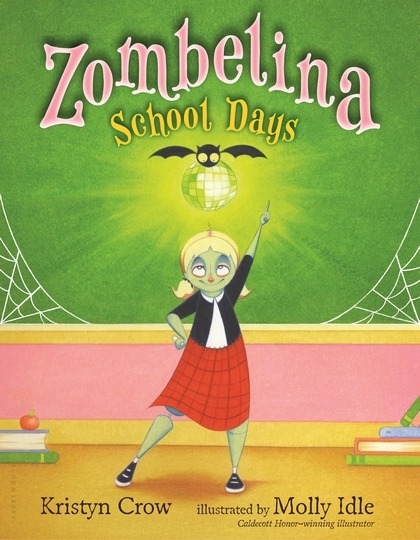 Zombelina School Days is the third book in Kristyn Crow’s popular Zombelina series. I love how Zombelina is just one of the kids, though she’s the only zombie. Kristyn’s rhythmic text and creative story make for a delightful read. 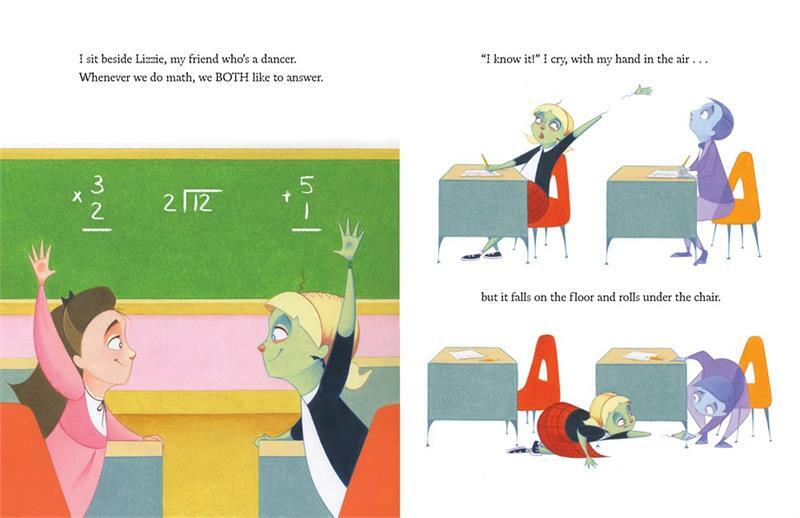 But it’s Molly Idle’s fun illustrations that really bring this book to life. 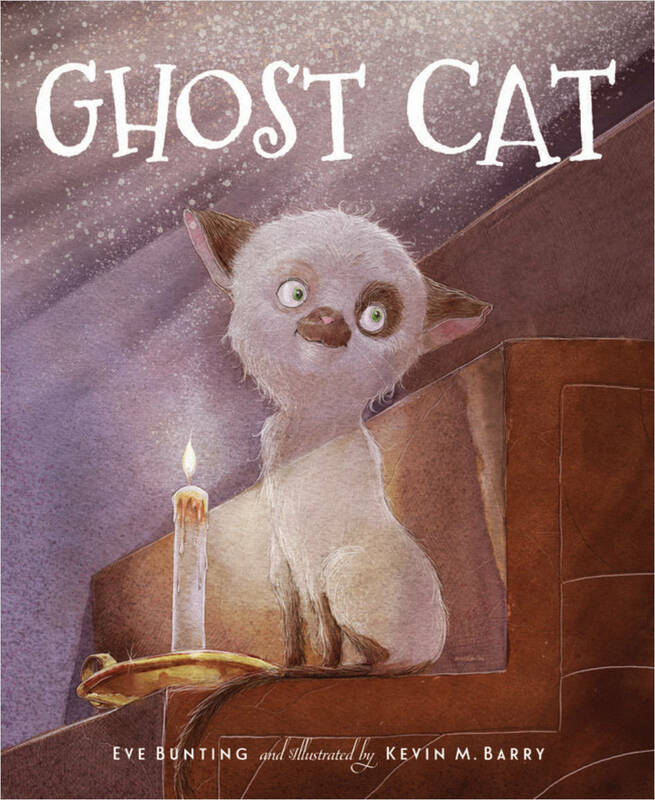 Ghost Cat is told from Sailor Boy’s point of view, which gives it a personal feel. 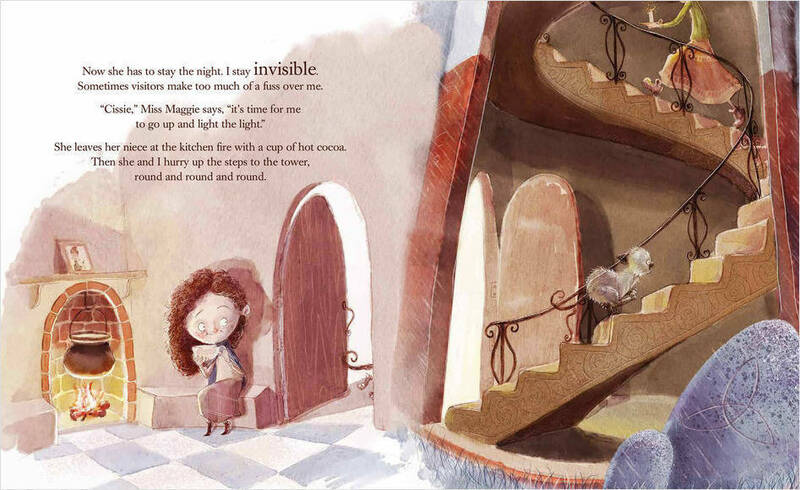 It’s a great introduction to ghost stories without being scary. Sailor Boy’s antics are played up in text and illustrations, which have a beautiful stylized feel to them. Though the text isn’t overly difficult, I would stick to the age recommendation on this one based on the subject matter.